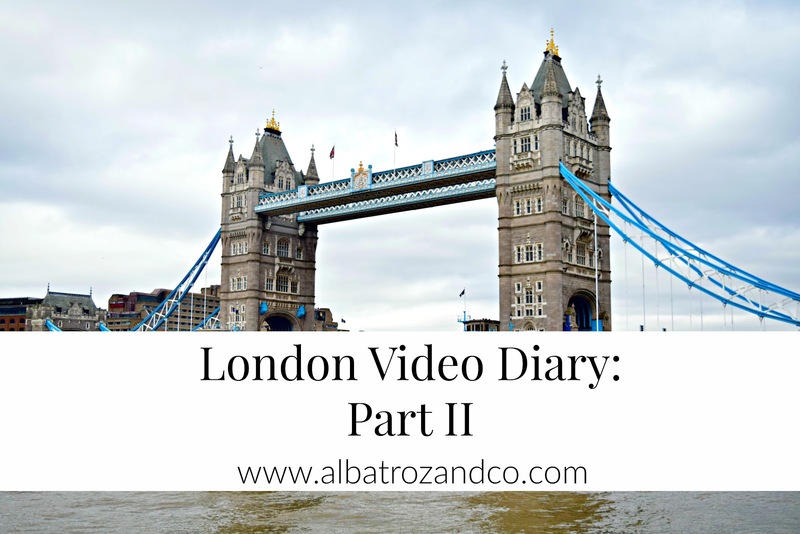 London Video Diary: Part II | Albatroz & Co. Following on from London Video Diary Part 1, I present the second and last instalment. In my previous video we relived my visit to the London Sky Garden, meeting of my Couchsurfing host and now we pick up from there. My host was quite literally the perfect person ever, 'Perfect' is the translation of her name. She showed me around her end of the East End. We were near all the activities I wanted to do in the East end like Spitalsfeild market, Box Park and the Sky Garden. She told me about a market that runs every Sunday in her area that has the best food ever and she wasn't wrong! I also explored much of London with a fellow couch surfer I was introduced to by my host. We visited Camden Markets, Borough Market where I had my first and by far best kebab bowl to date. There was plenty of laughs and messing to go around that day. I visited the Shard, fourth tallest building in Europe and watched London come alive at night. I met a father and son up there and we sat in the freezing cold of the open sky roof top talking. Johnathan the other couch surfer made us a lovely dinner and we played Cards Against Humanity. Making your own version is so much fun! 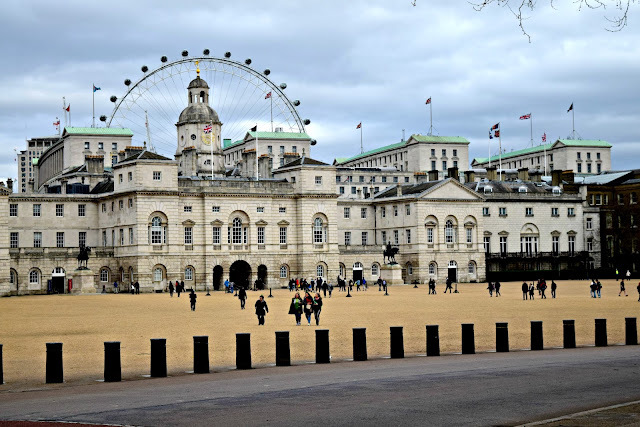 Ever been to London? What was your favorite sight?